The Tonys was just the anti-depressant I was needing last night. After two days of sadness and tributes for Anthony Bourdain, who took his life on Saturday, and then a day of watching how #45 pissed off everyone at the G7 in Canada, I was depressed all day. Then the prevaricator-in-chief had the audacity to accuse Justin Trudeau of giving out "false information." I felt moved to actually write a note to the Prime Minister to apologize and assure him that we weren't all behind our inglorious leader. I actually had started this entry before dinner as a diatribe on my depression about the country, the kids being taken from parents, and #45 in general. But then there came the Tonys, my favorite of the awards shows even though I never have watched any of the shows, but it's always such a polished show, and it helped clear my depression. It's the awards show where 90% of the recipients can actually think on their feet and give appropriately-timed, thoughtful thank you speeches. And I learn about shows to look for. I had never heard of The Band Visit, which won for best musical, but was pleased to see Tony Shaloub take home the award for best actor in a musical. I have always loved Shaloub on Monk, another show I love to watch in marathon. Shaloub's sister is an actress locally and I always feel a bond with her when I see her perform, though I've never spoken with her. I felt like I'd like to corner her and tell her how much I enjoyed her brother's Tony speech. I had never heard of Once on This Island, which won the award for best revival of a musical, but the other two nominees were Carousel and My Fair Lady, so I am assuming those two will be making the rounds of community theaters in the next year or two. But for me the highlight of the night was Robert DeNiro's unscripted comment before he read the script to announce Bruce Springsteen. 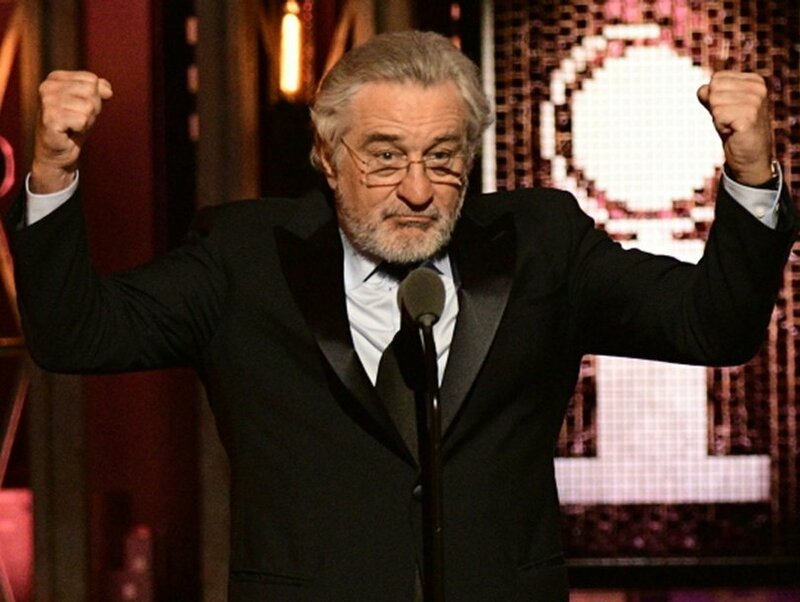 DeNiro raised his fists and said "F*** Trump!" which brought a standing ovation in Radio City Music Hall. It made me miss Paul. Paul was a huge DeNiro fan, his favorite movie being Taxi Driver, where DeNiro played Travis Bickle ("you talking to me?"). In fact, when Paul's best friend Kag (whose real name is also Paul--he's the host of the annual "Paul Picnic") became a father, he wanted to name his son after Paul, but didn't want people to think that the baby was named for his father, so they named him Milo Travis. Milo is ready to go to college this fall (he's always a reminder of how long Paul has been gone, since they weren't pregnant with him when Paul died) and Kag tells me that the one thing they have to do together before Milo goes out into the world is to watch Taxi Driver, which Milo has never seen. So watching DeNiro bring the audience to its feet with his comment about #45 I knew how tickled Paul would have been. When the show was over, there was a Bourdain tribute and then more of the depressing news. 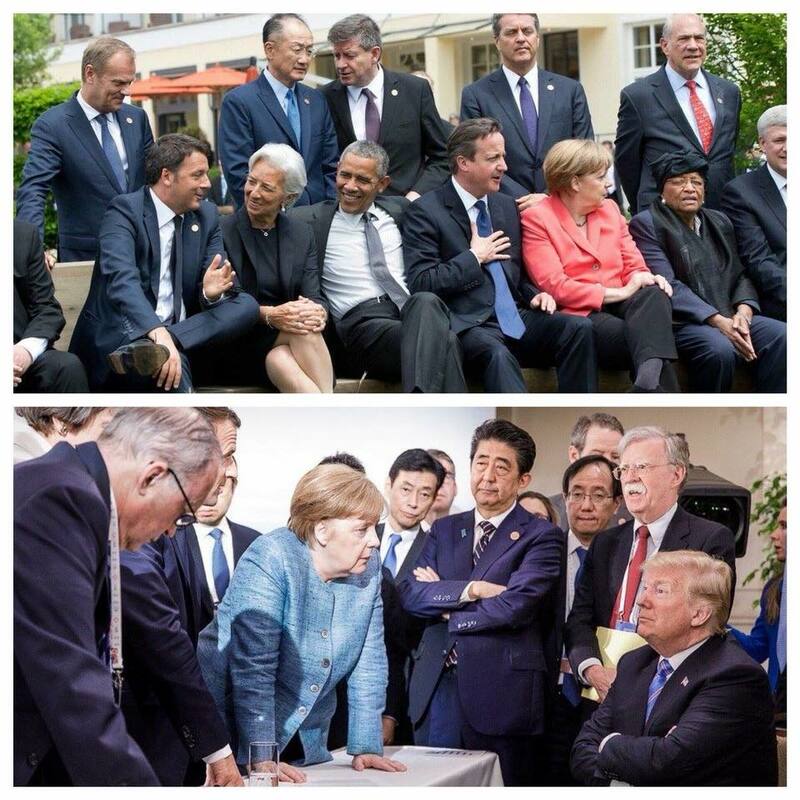 He offended all of our allies (see the difference between the two photos) and then headed off before the discussion of climate change, which he doesn't believe in, for a meeting with the North Korean dictator, whom he thinks is a nice guy and for which he doesn't believe he needs to prepare because he's so smart he will just "know" in the first minute whether he should stay or leave. 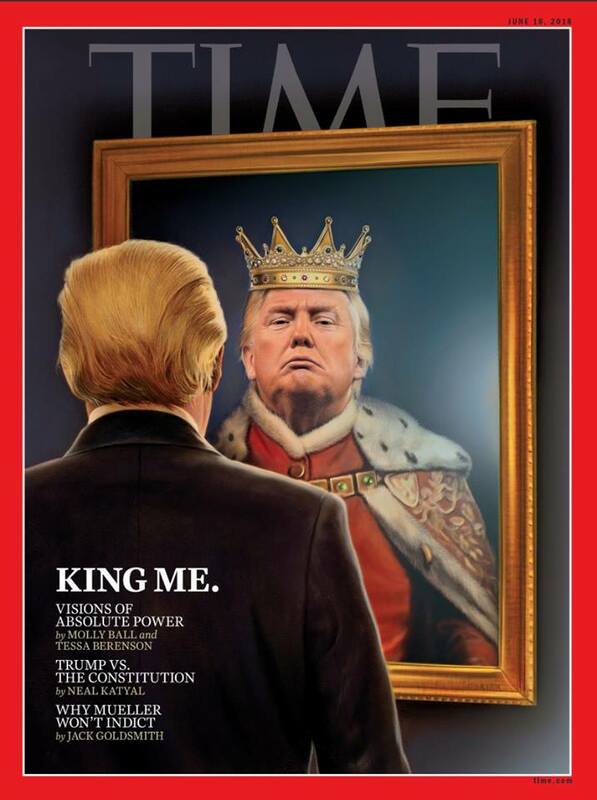 It must be nice to be king. so if you don't see your comment, it's because it's awaiting approval. 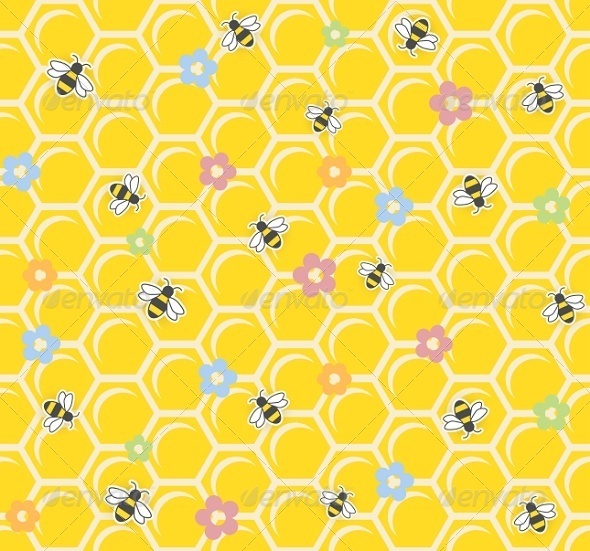 Sorry 'bout that!